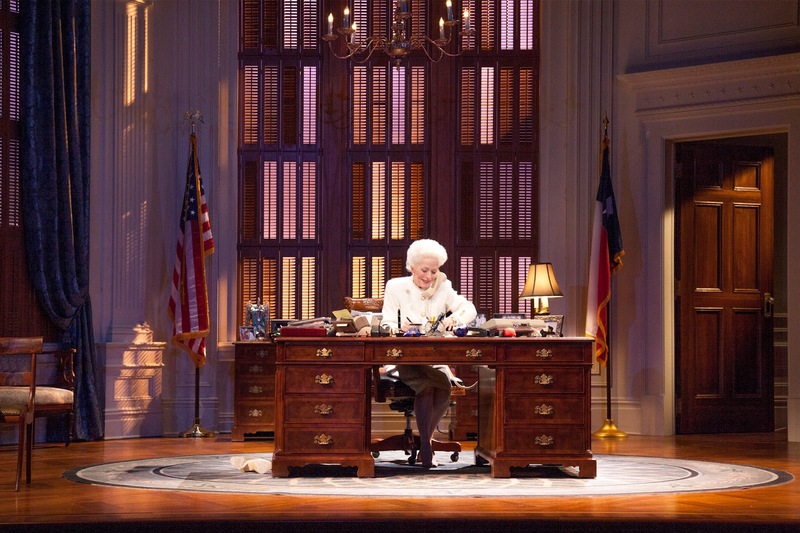 Holland Taylor is currently giving a vibrant, hugely entertaining tour de force as the colorful late Governor of Texas, Ann Richards, in a play she’s written for herself, and very well, too. The play has had runs in various Texas cities, naturally enough, and also played Chicago and Washington over the past three years, so it goes without saying that Taylor’s assumption of the part is, by now, superbly tuned. In “Let Me Down Easy,” Anna Deavere Smith’s one-woman show about the health care debate and human resilience as exemplified by some high profile subjects, Smith had etched a brief but memorable portrait of Richards in her declining days and gave an inkling of the rich theatrical subject Richards could be. By turns commanding, caustic, domineering, loving, shrewd, savvy, and possessed of a wicked sense of humor, Taylor captures every aspect of this mercurial woman. The play alludes to her fight with cancer, but doesn’t linger in that period of her life. One-person shows are not my favorite genre, but “Ann” is the rarity that registers as a real play, and one that is far from under-populated. With lively direction by Benjamin Endsley Klein, Taylor gets a good assist from the voice of Julie White, as Richards’ ever-patient unseen assistant. But it is the galvanic presence of ever-moving Taylor who holds you riveted, and makes you feel the other characters she’s interacting with off-stage and over the phone. And it helps that she has the backdrop of Michael Fagin ‘s richly detailed set: a school auditorium where Richards is giving a commencement address, which soon gives way to her executive office. Thanks to the performance and the eye-pleasing setting, as lighted by Matthew Richards, the Vivian Beaumont stage suits this property just fine. 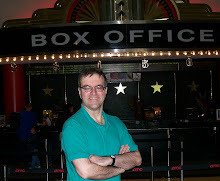 Ken Huncovsky’s sound succeeds in engaging the audience of the large auditorium, but still sounds natural. Julie Weiss’ costume design and Paul Huntley’s wig design give Taylor’s impersonation even more authenticity.